Nokia is eager to return in the smartphone game with its Android mobiles which are expected to get launched at the Mobile World Congress 2017 (MWC). While so, the Nokia D1C is supposed to be the first smartphone to get launched by the company. 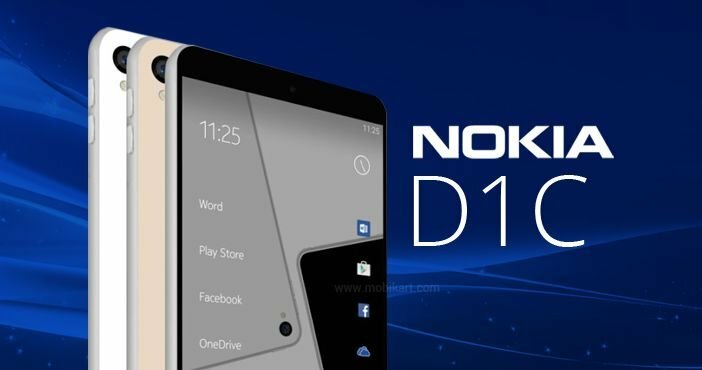 The specifications of the device have been leaked many times before and now a new report has claimed the probable pricing of the Nokia D1C. As per a NokiaPowerUser’s report, the new D1C will be offered in two variants- 2GB of RAM at a price of $150 which roughly indicates Rs 10,000 and the 3GB RAM variant will cost $200 which roughly indicates Rs 13,000. If the report is to be believed, the Nokia D1C will be targeted to the mid-range segment of the market. Surprisingly, the report itself advises that the price leaks are not received from their usual sources, hence, the details might be taken with a pinch of salt. The report has also revealed some key specifications of the Nokia D1C smartphone which resemble with the previous leaks. As per NokiaPowerUser report, the device will feature Snapdragon 430 processor paired with Adreno 505 GPU and will run on the latest Android 7.0 Nougat OS. 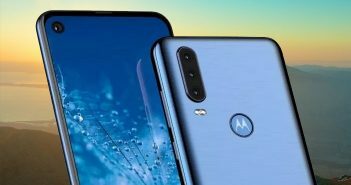 Moreover, the report says that the handset will come in two display sizes- 5-inch full HD (1080×1920 pixels) display and a 5.5-inch full HD (1080×1920 pixels) display variant. 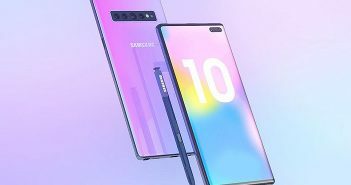 For photography, the smartphone will offer a 13MP primary rear camera for the small sized phone, whereas the bigger one will offer a 16MP lens. 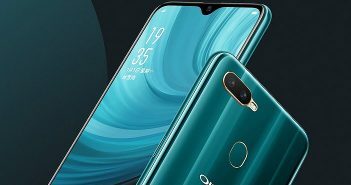 Up front, an 8MP selfie camera is also expected. The earlier leaks of D1C were also indicated similar specifications of the upcoming Nokia mobiles. The Finnish company, HMD Global has recently said that India is the key market for Nokia in its next stage of the journey. The sub-Rs 10,000 for a smartphone could help Nokia-brand to get acceleration in re-launch. The Nokia mobiles and other devices will be manufactured by Foxconn, the company which manufactures Apple iPhones. HMD has entered in a strategic partnership model which will work with the world’s leading technology comprising the Nokia Google, and FIH Mobile Limited.